4-Each case is lined with foam plastics in order to protect the goods againt press. 5-The packing is strong enough to withstand roug handing. 1-1 XÂ 40HQ will be cost 25-30 days after received your deposit. 2-1 XÂ 20 GP will be cost 15-20 days after received your deposit. 3-Bulk cargo will be depend on your quantity .Â If we have stock ,we can ship to you immediately. 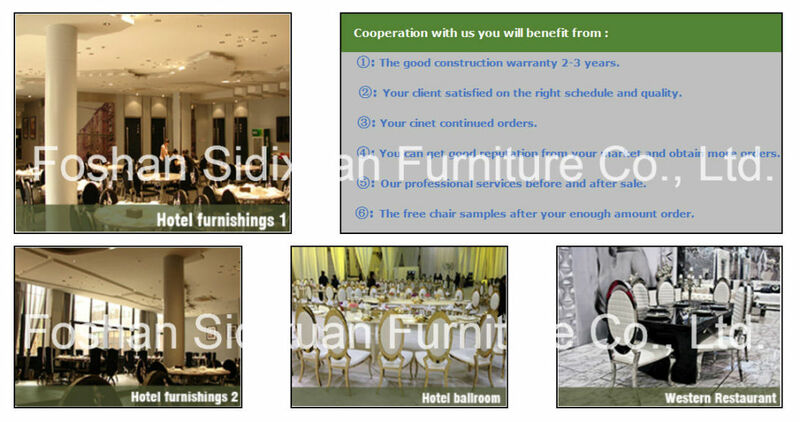 1) If you don't like our color of dinning table and chair ,you can choose in our color sample,or you can send us your color,we will try our best to amke it in your color. 2)Customization(OEM) is accepted ,we have own factory with qualified designer team ,They can design according to your drawings or pictures ,and produce the sample for you checking before order.Please kindly contact our sales staff for quotation. 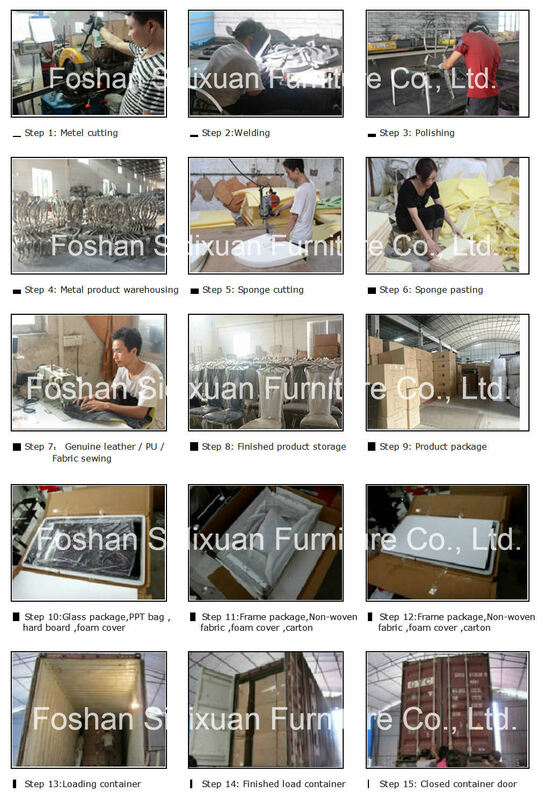 1) We are : Manufacturers ,we have our won show- room and factory. 2)Our location : Foshan city, two hours drive to Guangzhou. 3)Delivery time :Short and fast ,diretly from our factory. 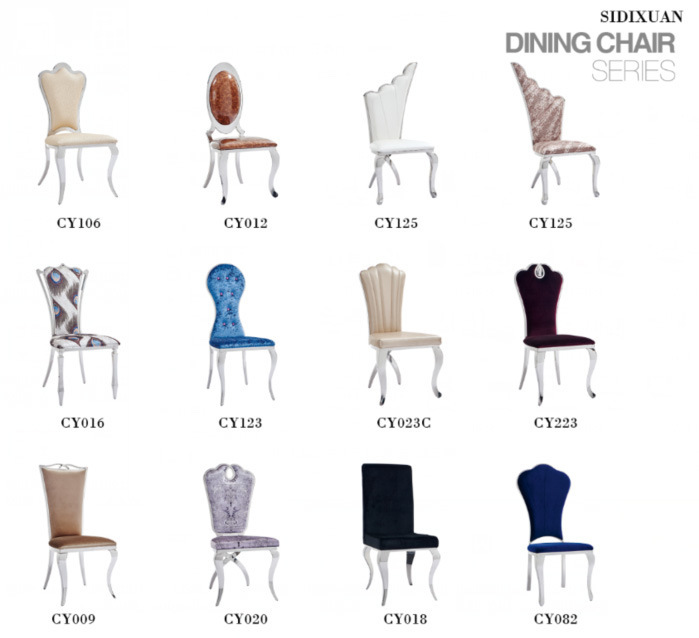 5)Experience: We specialized in manufacturing modern home furniture ,like dining table ,dining chair ,coffee table ,TC stand ,Sofa and so on. We trained tehnians ,Stable administration group and R&D ability to support high efficiency work , Good quality products and competetitive price . 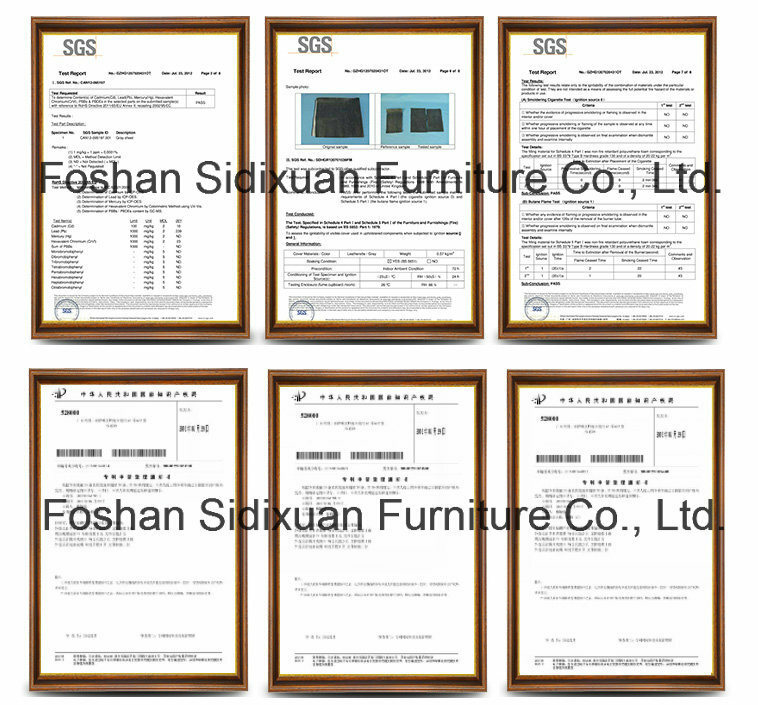 6)Our Commitment :We could produce according to your requirement for any size ,any color with good quality.we will try our best to complete every order. 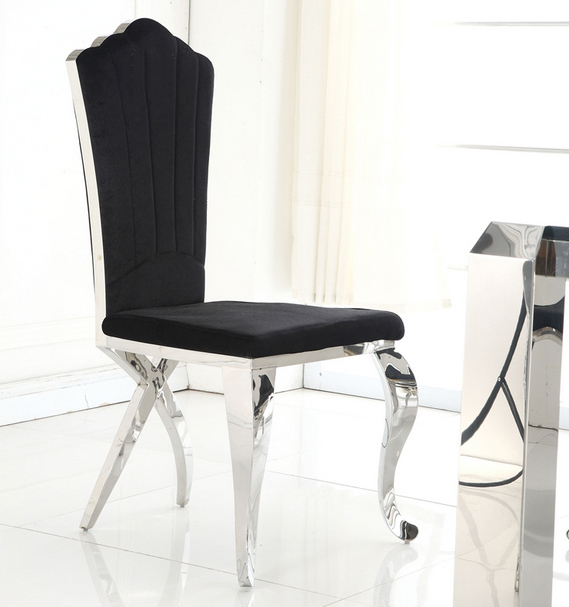 7)What is your MOQ:Dining table .Coffee table ,TV stand is 5 PCS ,Dining chair is 30 PCS ,Sofa is 3 PCS. 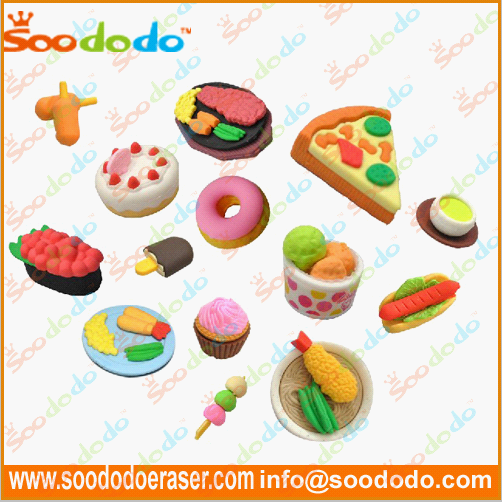 These food erasers look so tasty ,it take apart erasers are not just beautifully crafted,they are also a fun puzzle with many parts. 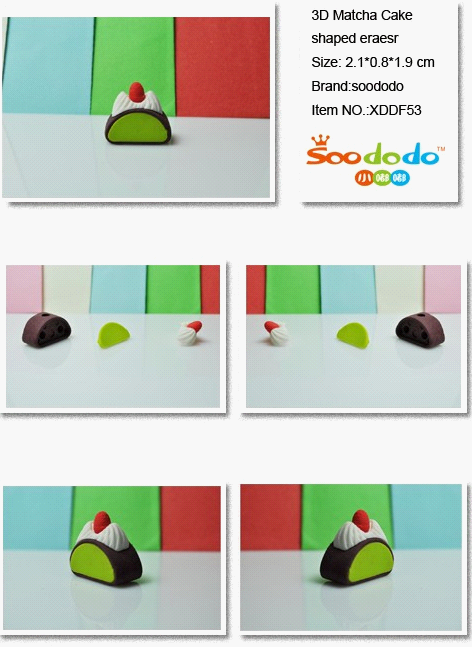 It contains Korean food, Japanese food , Chinese food Western fast food, Such as 3D sushi shaped eraser , 3D noodles shaped eraser, 3D rice roll shaped eraser, 3D steamed buns shaped eraser,3D steak shaped eraser, 3D chips shaped eraser, 3D Coke shaped eraser, 3D cake shaped eraser 3D pizza shaped eraser, 3D hamburgers shaped eraser , Our Food Eraser is good in quality and competitive in price. 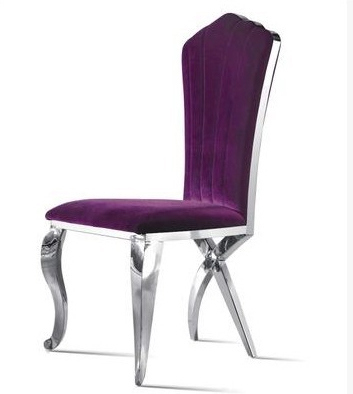 We have many kinds of gorgeous colors for your choice, can also be customized according to your request. 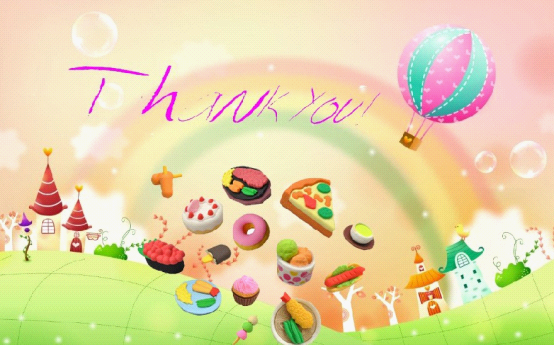 Such as 3D sushi shaped eraser , 3D noodles shaped eraser, 3D rice roll shaped eraser, 3D steamed buns shaped eraser,3D steak shaped eraser, 3D chips shaped eraser, 3D Coke shaped eraser, 3D cake shaped eraser 3D pizza shaped eraser, 3D hamburgers shaped eraser .are you hungry ?